Don’t take the summer off from skincare! And with specials like these – you don’t have to! 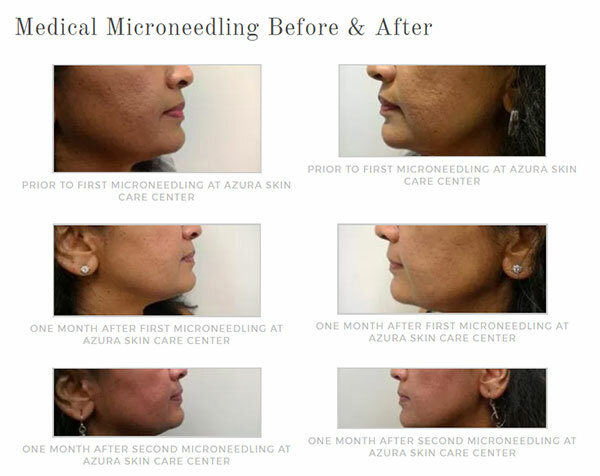 Medical microneedling, also referred to as skin needling or collagen induction therapy, is a non-surgical and minimally-invasive treatment for facial rejuvenation that uses a micro-needling device to create controlled skin injury. With each fine puncture, the body is triggered to fill these micro-wounds with new collagen and elastin. What things should you consider microneedling session to treat? Fine lines, wrinkles, and acne scars are all perfect for microneedling. Overall facial rejuvenation, too! This month only, purchase three sessions for just $725 – regularly $300 each! PS: Save 10% on any product purchases when visiting for microneedling this month! When you schedule an Intraceuticals Oxygen Facial this month, we’ll include a free enzyme upgrade at no extra charge. 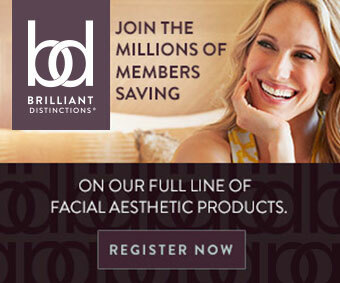 Increase the efficacy of your visit by adding on a microdermabrasion or dermaplaning treatment for just $30! Last but not least – purchase any skin care product on the day of your O2 facial and we’ll take 10% off the price of the product! Check out our latest video featuring Oxygen Facials! Baby Foot: Buy One, Get One Half off at Azura This Month! It is prime sandal season, friends! Are your tootsies ready for all the attention they’re going to get? Get baby soft skin with this at-home peel (or add on to any Azura treatment session) at special buy one, get one half off savings this month only. We know you’re going to love it, but this is also a great way to pick one up for a friend or family member! Check out these results below! Yes, friends, this is the real deal. These feet belong to an aesthetician Jennie finally got to give in and try the product. 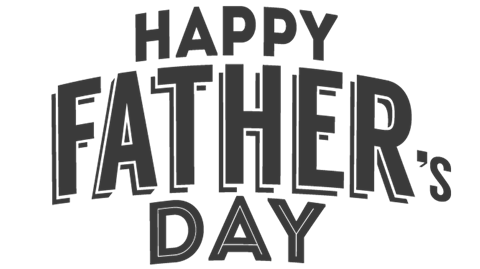 Dad – We’ve Got a Special for You, Too! A snazzy tie? It’s been done. A round of golf? That was last year’s gift. This year, we know what you really want… laser hair removal! Purchase three laser hair removal treatments for the back and get another area free – we suggest the chest, abs, or shoulders! Our team is ready to tackle your burning skincare questions this month on the the Azura blog. Don’t worry – we’ll gladly keep things anonymous. Give us your best questions you’ve been waiting to ask! Click the button below to submit online. The most appropriate team member will respond to each unique question. Questions about BOTOX®? Fillers? Chemical peels? Massage? Ask away! 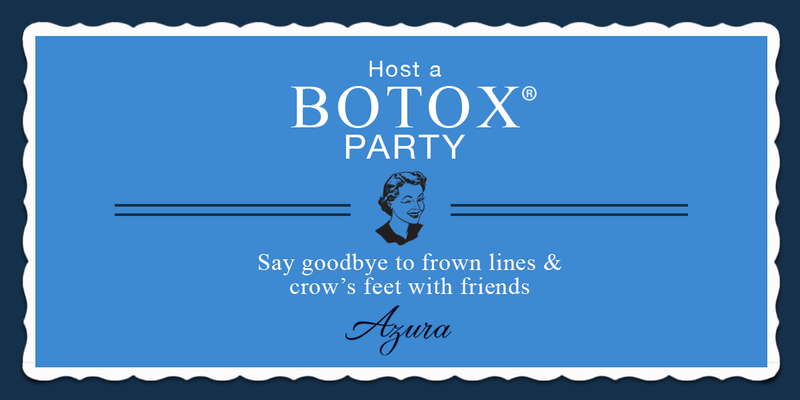 Host a private BOTOX® or Dysport® party for at least five guests and the coordinating host will receive additional discounts on services and products! 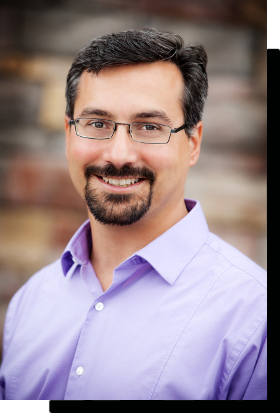 Dr. Angelo Tellis, the Regenerative Medicine Specialist behind New Bern, NC’s Aegean Regenerative Medicine, is now seeing patients who reside in the Triangle area at Azura Skin Care Center. Want to join us for a lunch and learn to hear about tumescent liposuction, natural lipotransfer, and other options for looking your best — with minimal downtime? We’d love to have you! 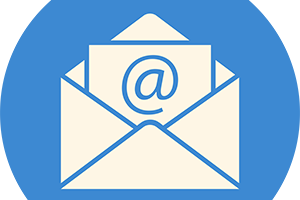 We’re working on a date and time now… please email us at Hello@AzuraSkin.com to let us know you’d like to join so we can keep you in the loop! Welcome Julie, Our New Spa Coordinator! Julie comes to the Azura team with a degree in Business Management from NC State. She has experience in development, customer service, and management with area nonprofits and small, locally owned businesses. She loves being a part of the transformation in health and confidence that takes place in the lives of Azura’s clients. 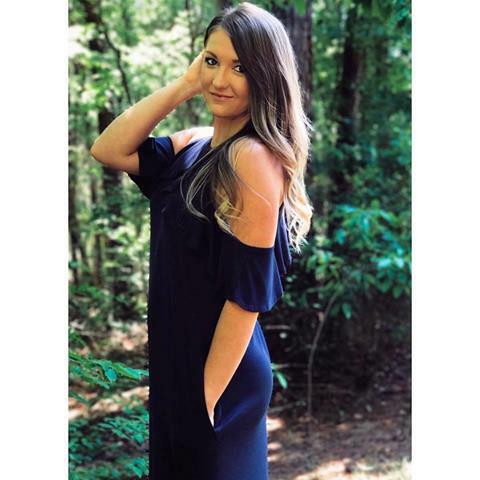 Julie also owns and operates her own clothing boutique, Carolina Jule, specializing in ethically produced women’s clothing and accessories. Her store advocates for fair labor and all of her styles are made in the USA, fair trade, or handcrafted by local artisans. She is happy to be on board with Azura, as a business who shares many of the same values and ethics! Julie now resides in Apex with her fiancé and enjoys being outdoors, hanging out with her German Shepherd, and reading.